Email marketing, how we love it. Even to this day, the grandfather of online marketing is still performing and proving to be a highly valuable weapon in the B2B marketer’s arsenal. But, have we stopped giving this channel the due care and attention it deserves? Perhaps so. B2B Email Marketing – Still Delivering? The power of email as a lead generation tool for B2B marketing has been up for debate in recent years, especially since the rise of the superpower, social media. However, the statistics don’t lie. Salesforce conducted a study which concluded 73% of marketers believe email marketing is core to their business (i). Email is here to stay. And for good reason. Are Your B2B Email Marketing Skills Strong? There was a time when B2B email marketing was the go-to move for organisations looking to communicate with their prospects, leads and customers. However, the arrival of more contemporary channels such as social media and content seem to have taken the shine off email’s apple, but does that mean it’s no longer the force it once was? Certainly not. 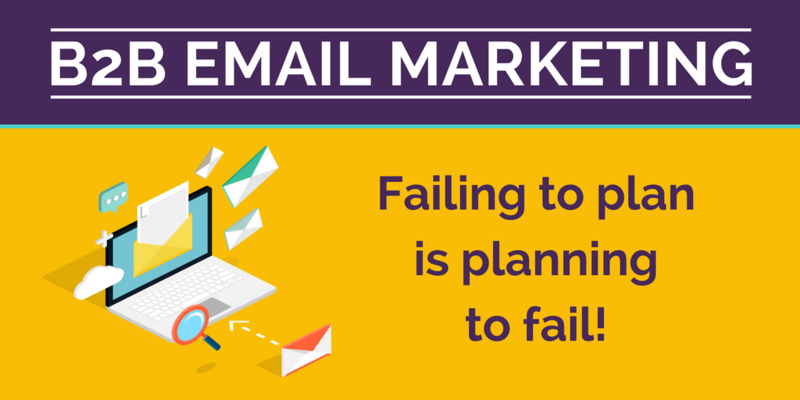 A report by Marketing Cloud found that 73% of markers agree that email marketing is core to their business. So, perhaps now’s the time to double check that your email marketing is as good as it can be. As a primary method of contacting prospects, email is one of the most popular marketing channels. 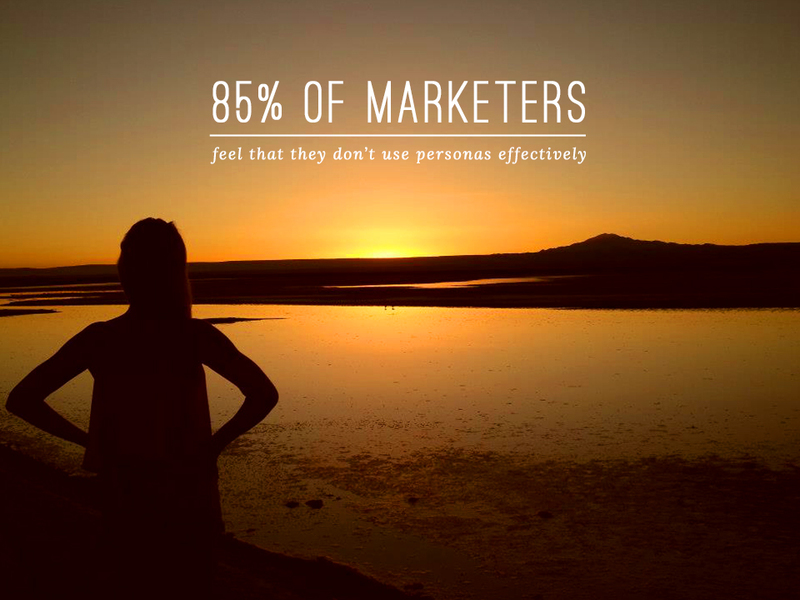 However, lead generation emails can be a delicate matter. What should you write, what shouldn’t you write, how should you follow it up afterwards…it’s a minefield! Lead generation emails should be carefully crafted, keeping the prospect in mind at all times. The goal is to write engaging content that shows understanding of your prospects’ pain points, and positions you as an industry thought leader. 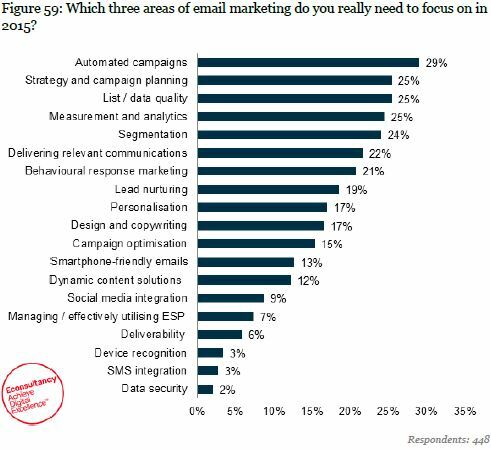 Is email still a leading channel for B2B marketing ROI? Email marketing has had a tough time of it in recent years. With the introduction of new and exciting digital marketing alternatives, email marketing has had to compete with the growing popularity of channels like social media and mobile marketing. 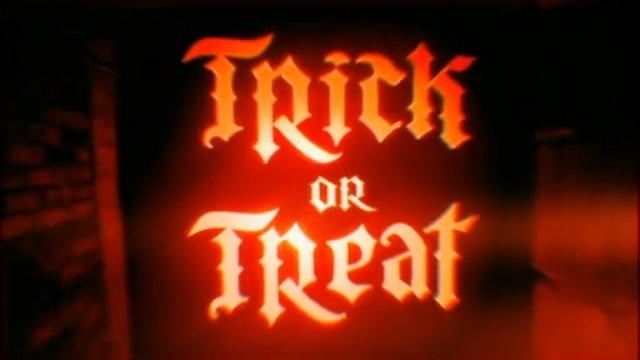 B2B Email Marketing - Are You Tricking Your Prospects? Email marketing has always been a mainstay for the B2B marketer, but as prospects’ inboxes have become overwhelmed with untargeted ‘spam’, marketers have had to think of more unique ways to increase open rates. 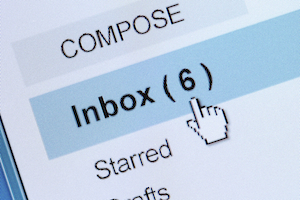 Consider how many promotional emails you receive in a week and how many you actually open. In today’s modern world, most of us are so marketing savvy that even the slightest whiff of ‘promotional email’ from a subject line, and it’s sent straight to trash. B2B EMAIL MARKETING – STILL WELL WORTH IT! With phrases like ‘Social Media’, ‘Tweeting’ and ‘Trending’ now an established part of our everyday vocabulary, is email heading the way of the Dodo? The simple answer is no; it’s still a very valuable tool in every marketer’s arsenal… but only if it’s done right. WHICH DAYS/TIMES ARE BEST WHEN SENDING A B2B EMAIL CAMPAIGN? If only sending a successful B2B email marketing campaign was as simple as putting together great creative, a compelling offer and an enticing subject line. But, there is so much more to consider. In the quest to get your target market to open and respond to your email, the date and time it is sent is incredibly important.